Originally established in Red Deer in 2004 as Clean Solutions Inc., CSI Services offers tank truck flushing, steaming & cleaning; storage tank flushing, steaming & cleaning; government required tanker leak tests inspections; as well CVIP's & mechanical inspections and servicing. 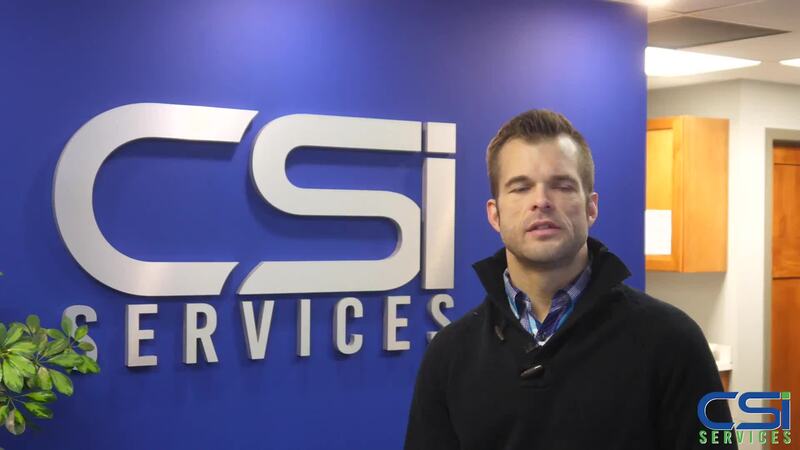 CSI Services is continually finding ways to better serve their industry and their ever growing customer base and has the knowledge, experience and expertise to get the job done right. Visit our website for more details!